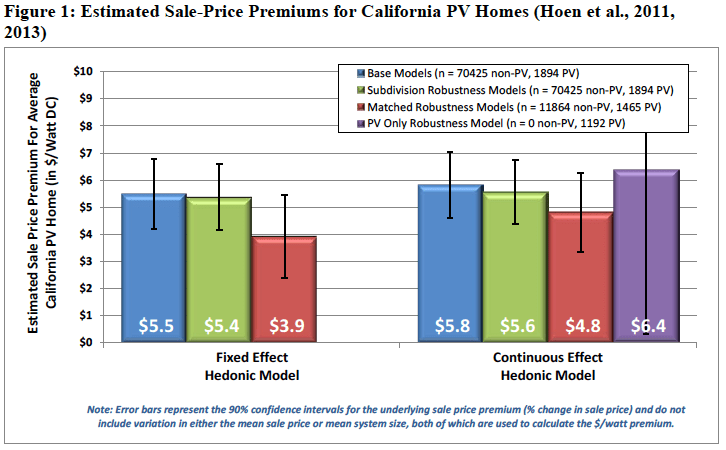 Study Shows Rooftop Solar Adds Thousands To Home Resale Values was originally published on: CleanTechnica. 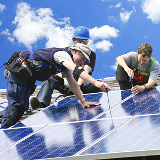 To read more from CleanTechnica, join over 30,000 other subscribers: RSS | Facebook | Twitter. Thank Silvio for the Post! 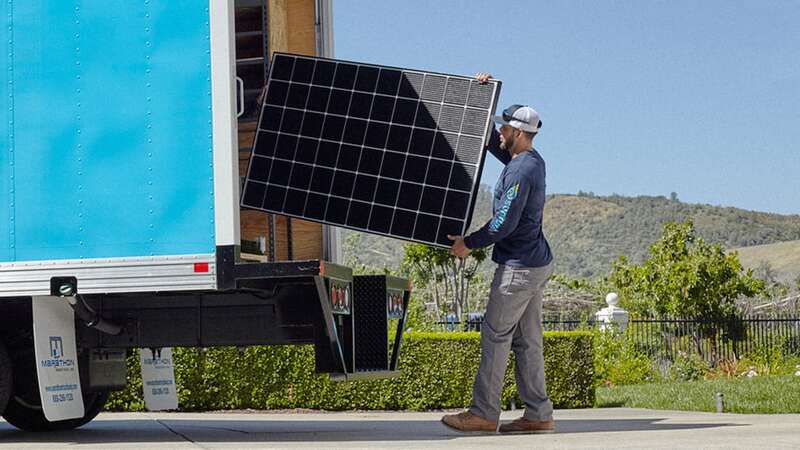 While only 6% of the utility respondents indicated that they currently use solar or energy storage in conjunction with demand response, nearly 54% of the respondents indicated an interest in more actively pairing demand response with solar or..